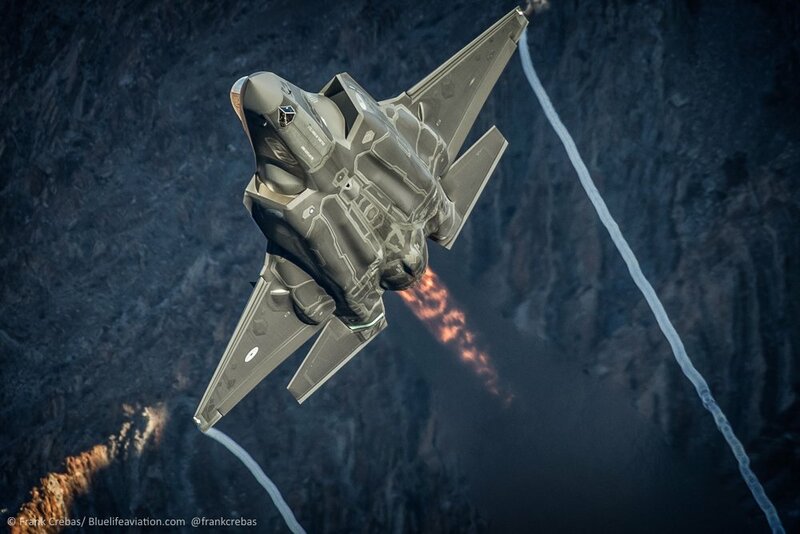 Nice, and it's even a Dutch F-35! Read the article.. he was lucky to get the one pic that he did. SpudmanWP wrote: Read the article.. he was lucky to get the one pic that he did. but Tyler told me it doesn't work and can't maneuver!! XanderCrews wrote: but Tyler told me it doesn't work and can't maneuver!! 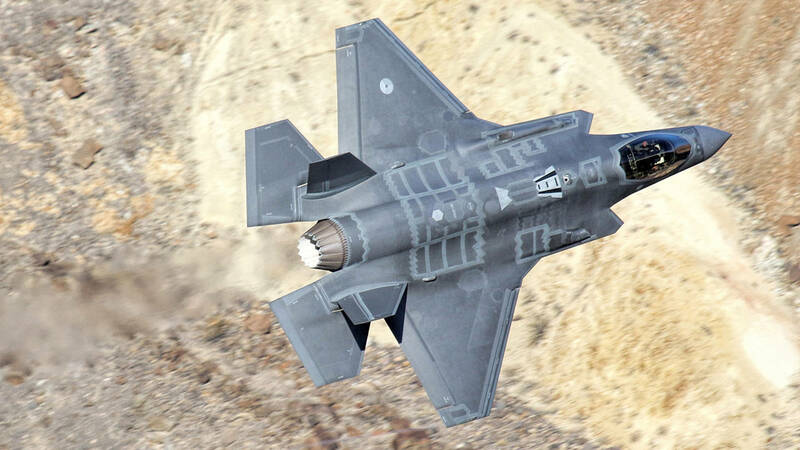 You can clearly see that it has to fly sideways because of that stupid fat LiftFan marines wanted and concurrency. The data chinese hackers stole clearly degraded its aerodynamic performance. All other 5th gen multorole fighters are much better because they are on time and don't cost a trillion dollars apiece. Also read more about stuff I don't know sh*t about in my blog! Yeah, I skimmed it looking for a youtube link. Couldn't be. The gun doesn't work. had to be video-shopped at 2:50, it showed a F-35b vertical landing and the exploding runway was edited out. It's a shame Sweetman couldn't eat crow, and seemed to leave journalism in disgrace. There are a few things I would like to show him.